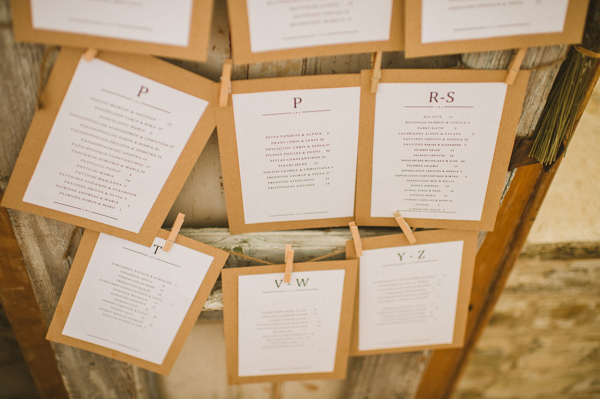 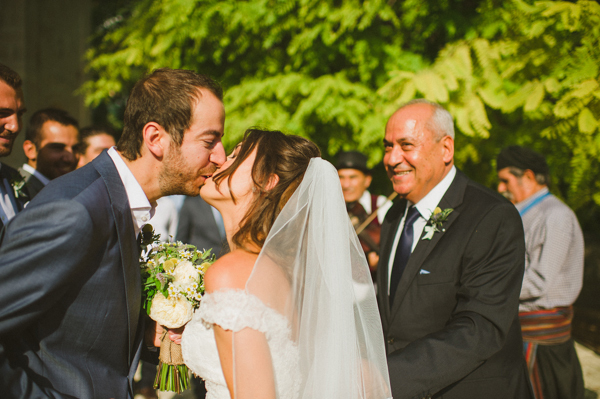 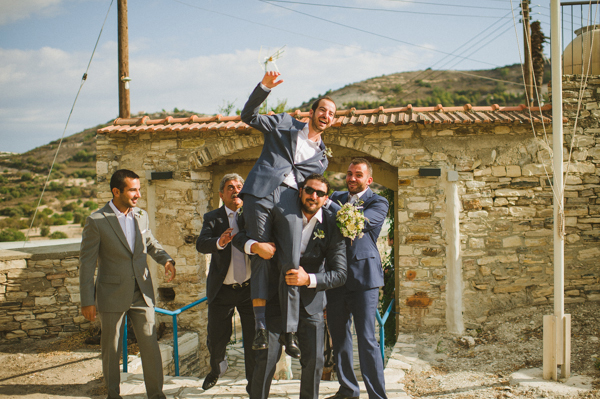 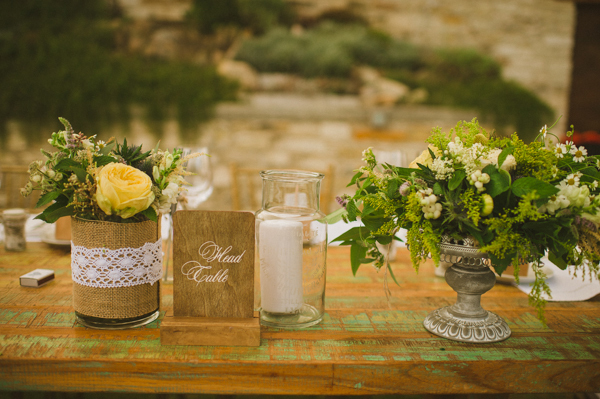 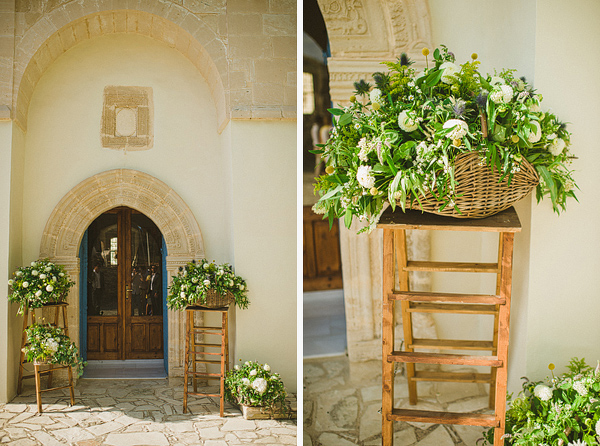 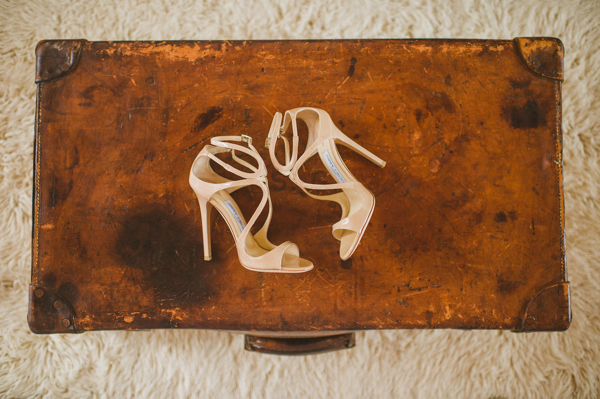 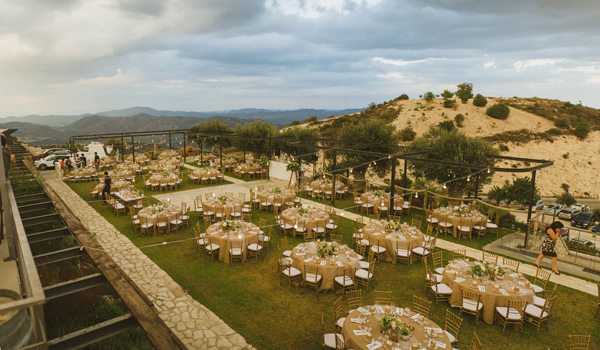 It is almost impossible not to fall head over heels in love with this rustic winery wedding, photographer Antonis Georgiadis shared with us. 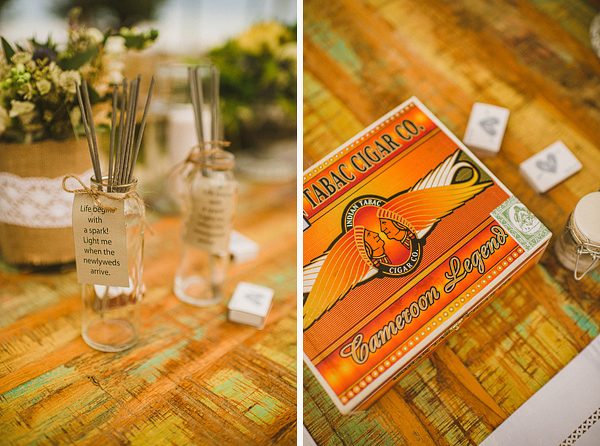 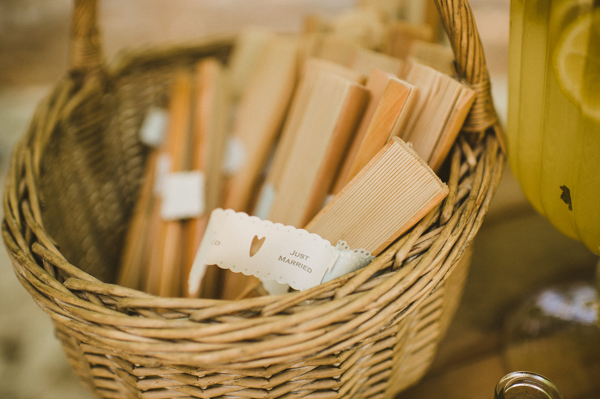 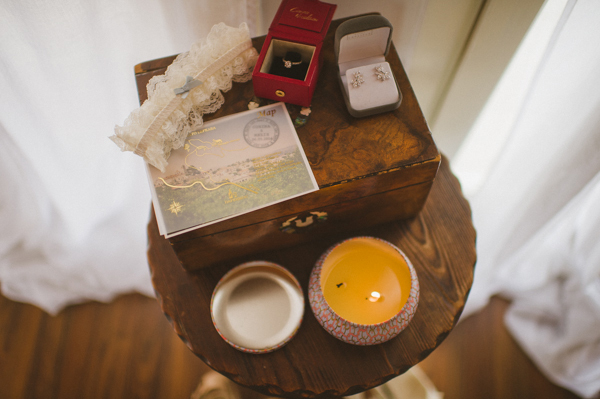 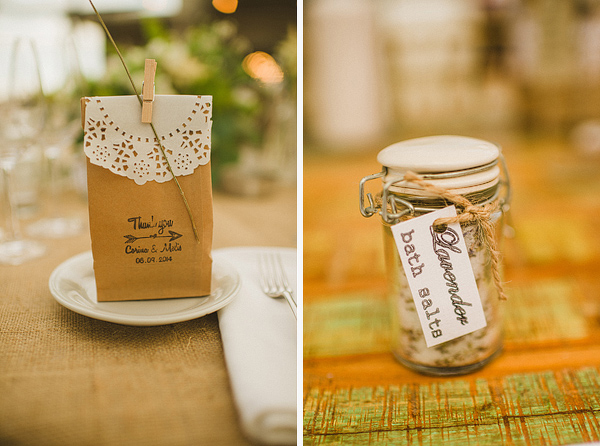 There are so many gorgeous details that we love: the lovely rustic touches with burlap and lace, the adorable bath salt wedding favors, the home made lemonade resfreshments…the stylish wedding dress… Please stop me, as I could go on forever! 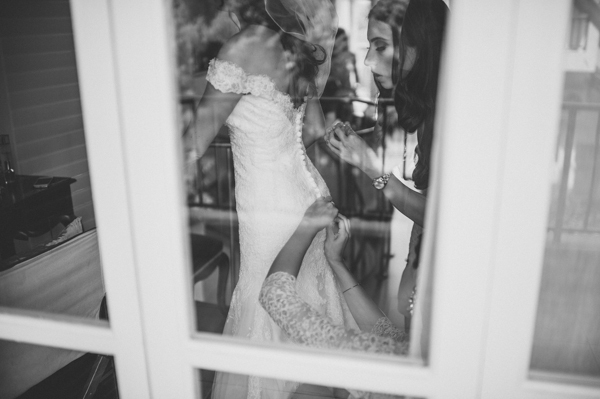 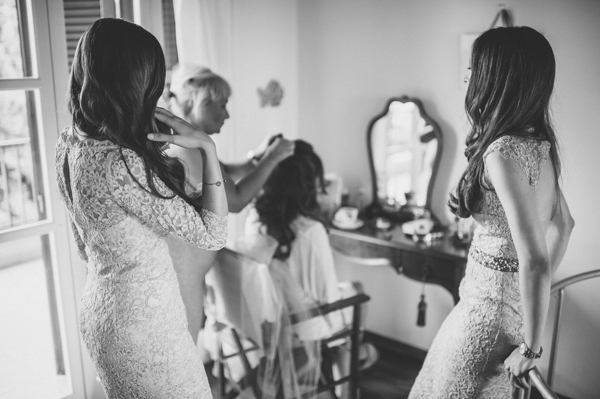 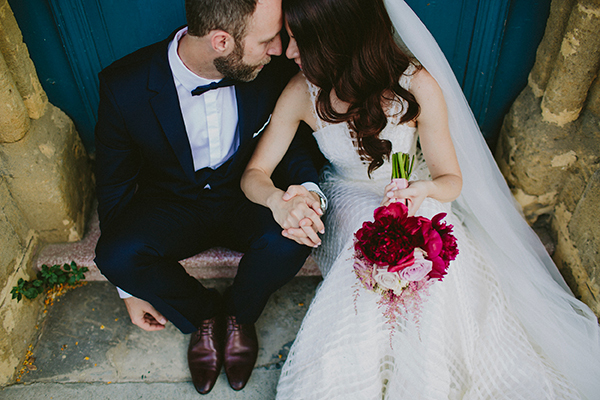 “I wanted my wedding dress to have an Italian look to it as we planning to have a winery wedding. 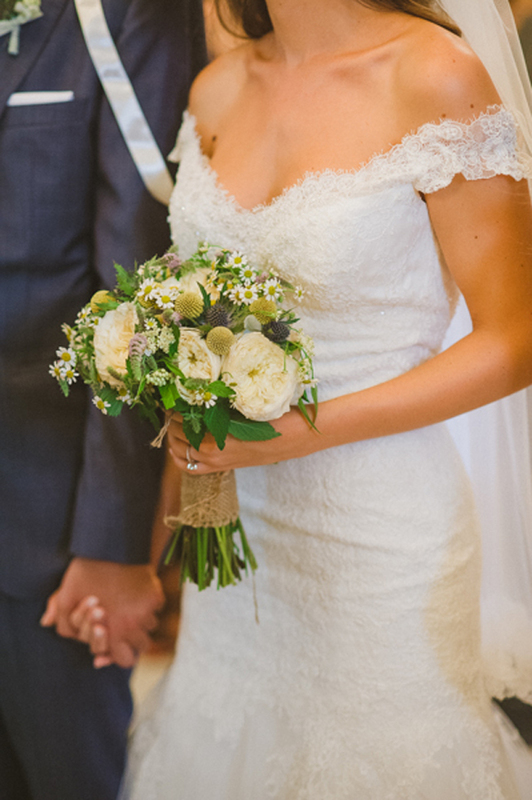 I loved the off the shoulder sleeves, the buttons at the back and the delicate French lace… all the details made the wedding gown very romantic”. 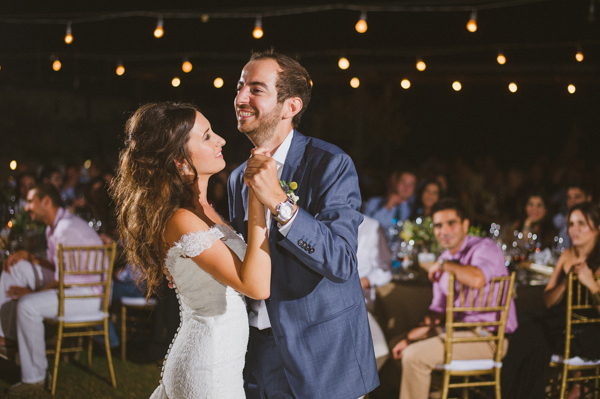 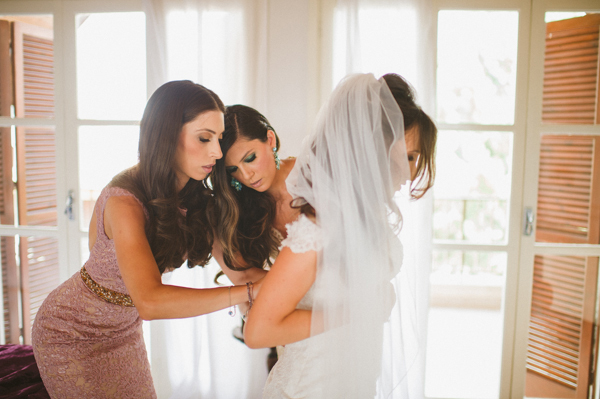 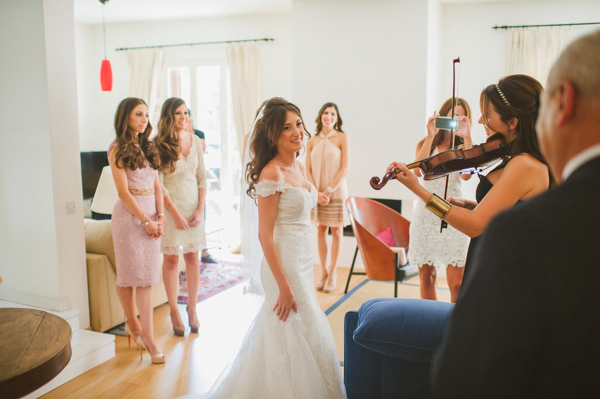 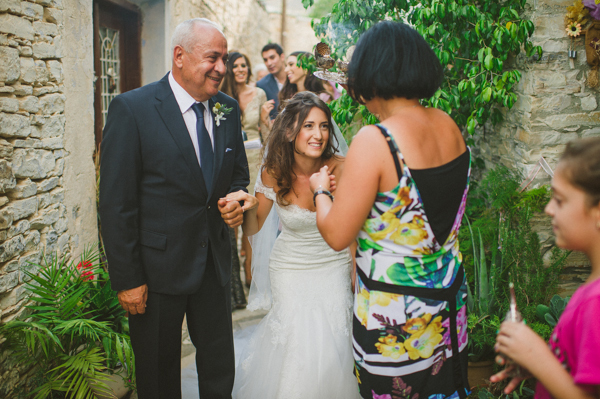 Corina shared with us: “We met at a night club , when I was in school and Melis was in the army back in Cyprus. 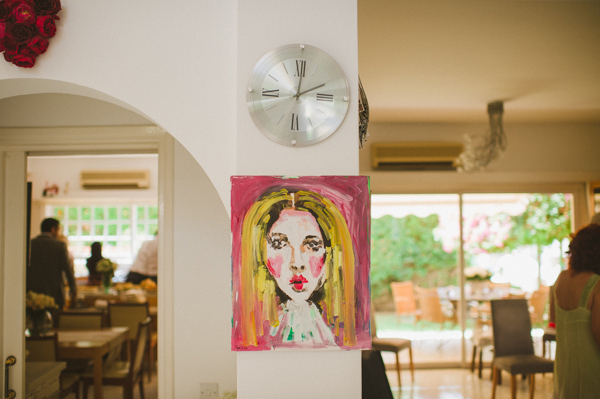 We later on met up again when were college students in the UK. 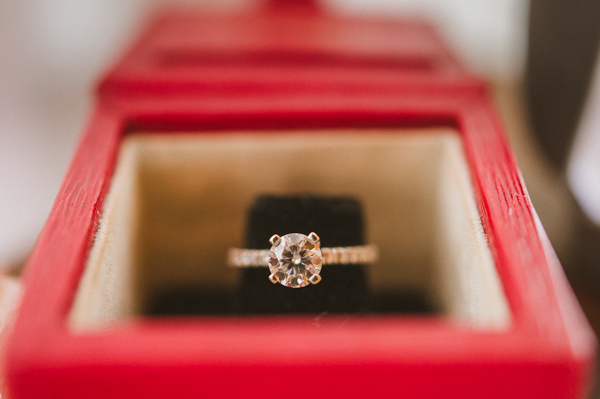 The proposal took place in London where we live, in the garden square as it was getting dark, after a game of treasure hunt, severe notes led me to the garden where a candle lit bench under the rose trees was lit with candles and an iPod playing my favorite song “Over The Rainbow”by Isaac KamakawiwoʼOle”. 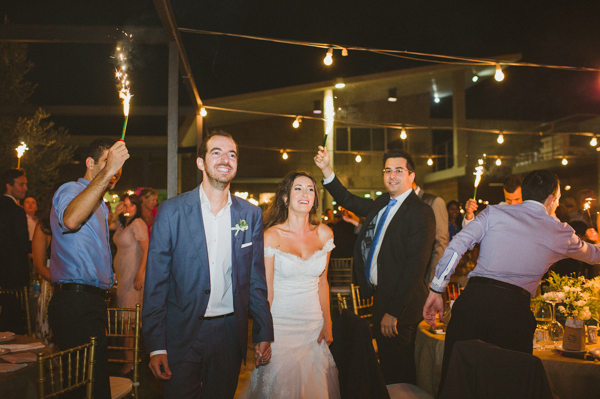 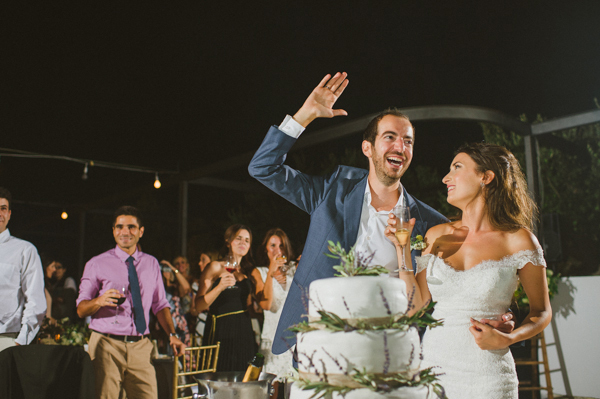 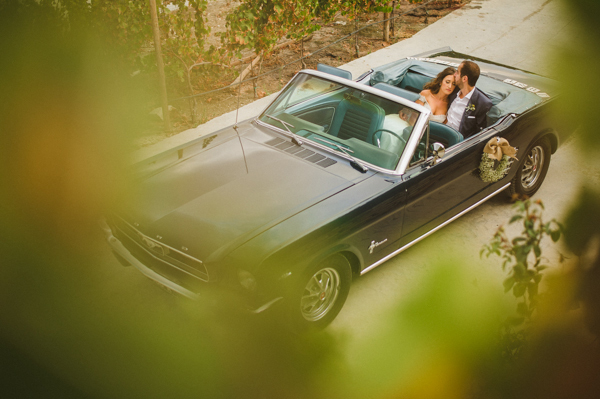 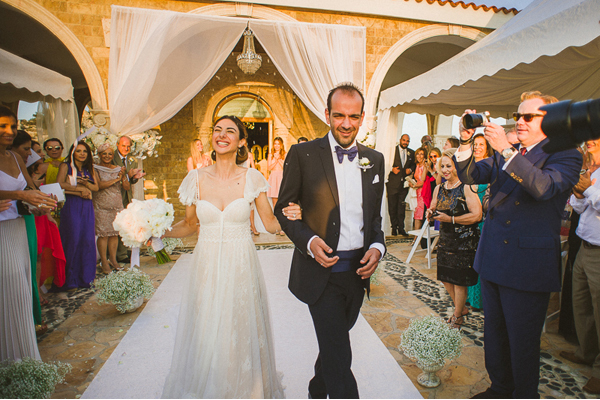 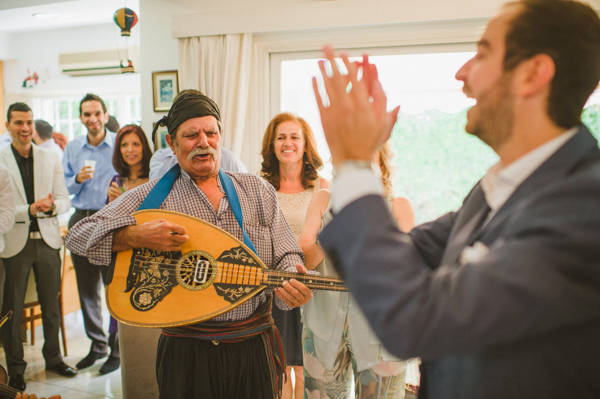 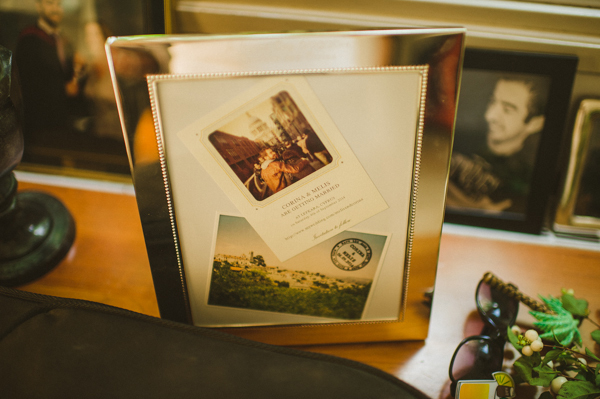 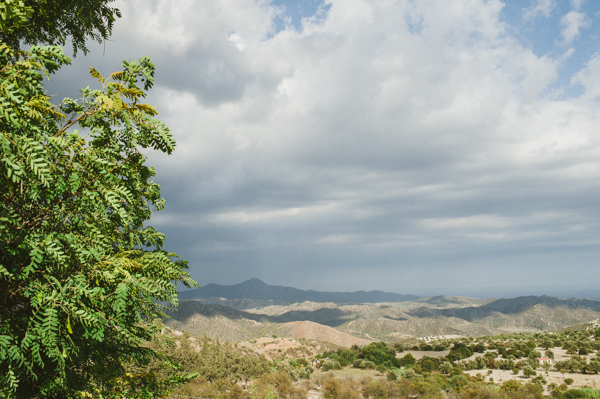 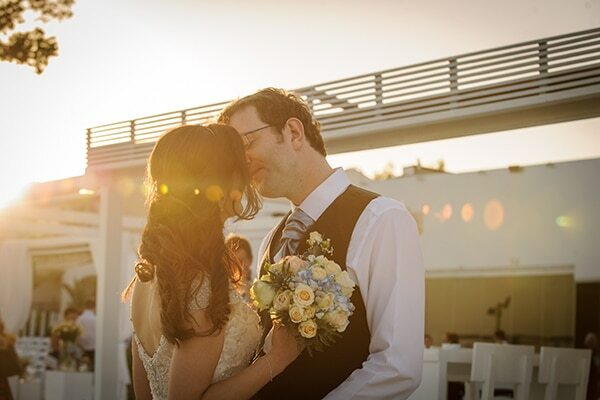 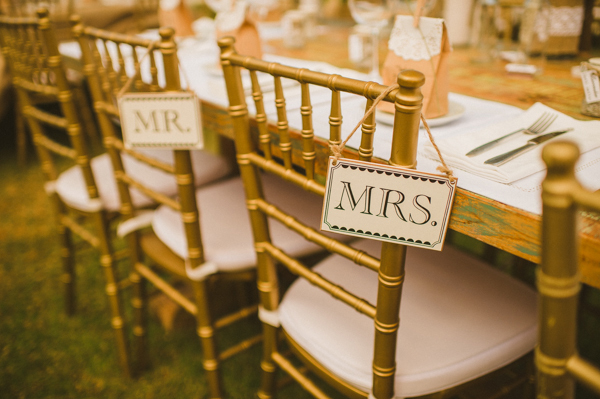 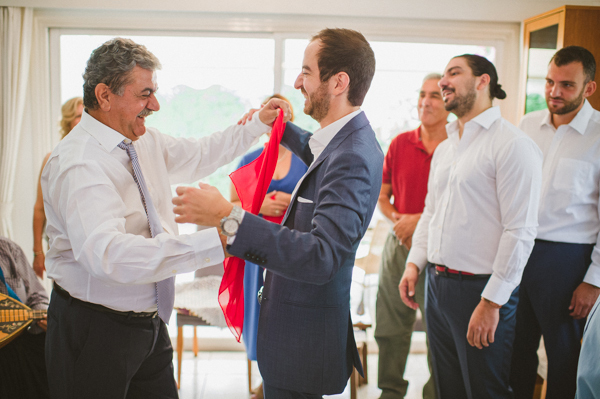 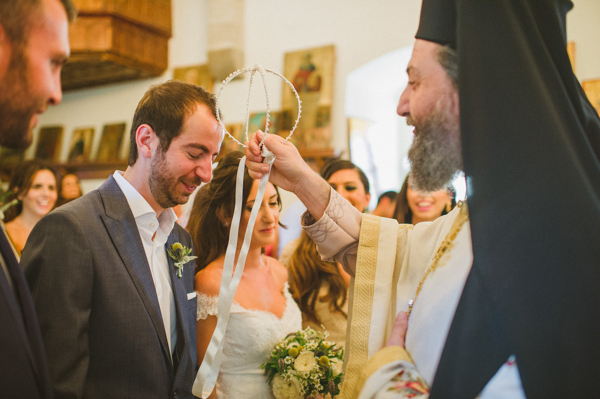 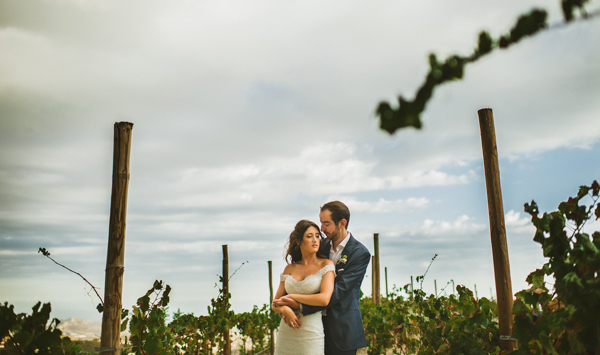 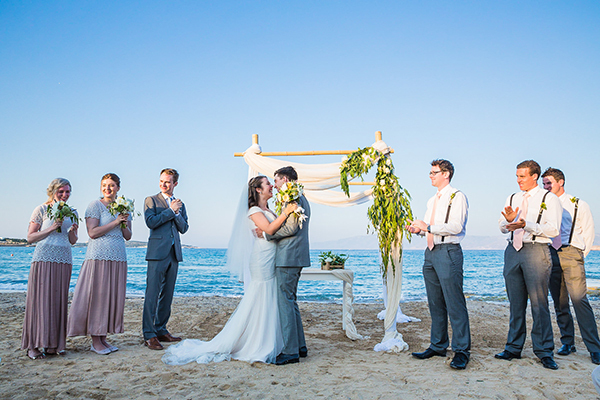 “Our winery wedding was always planned to take place in Cyprus, as our families are all based there. 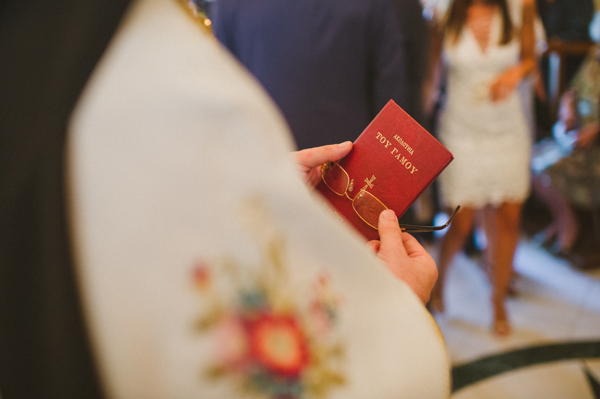 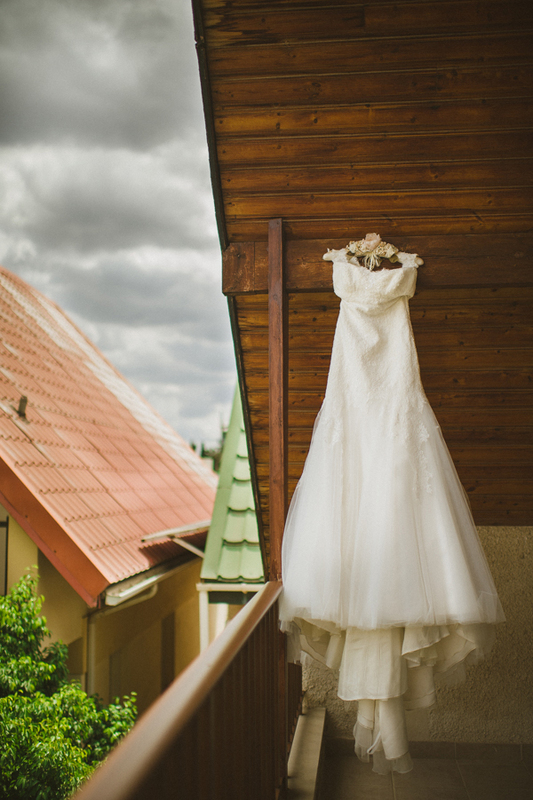 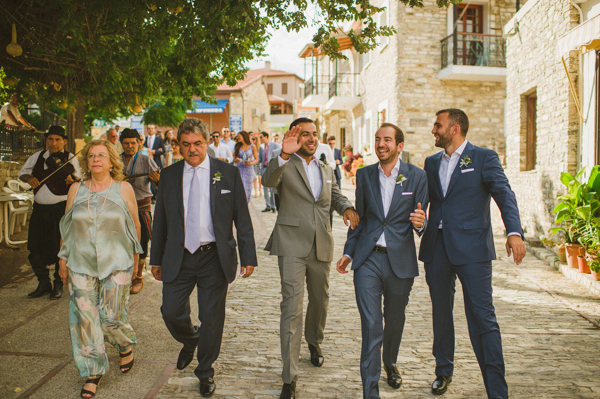 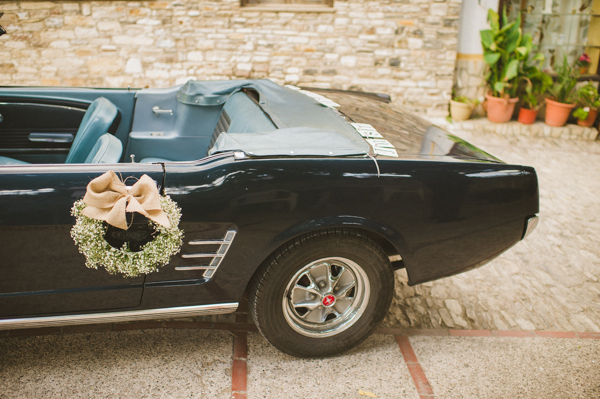 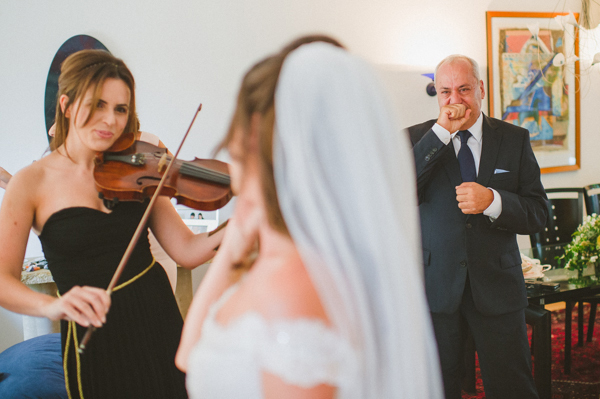 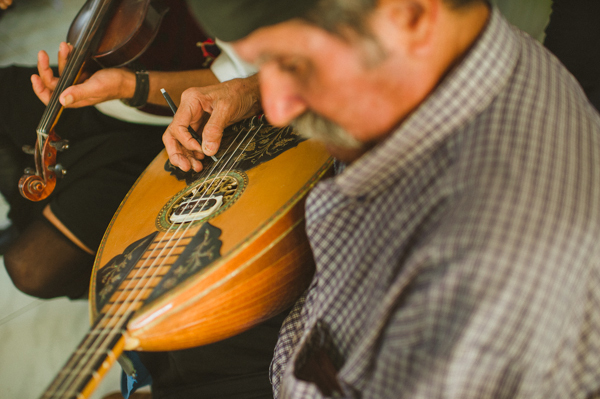 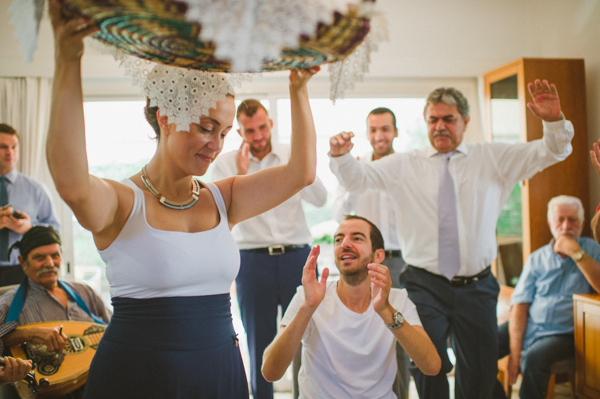 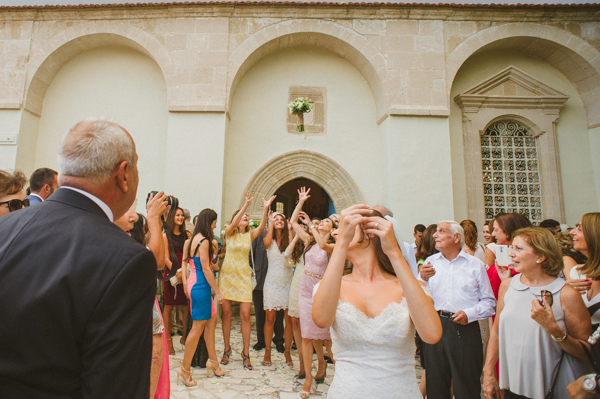 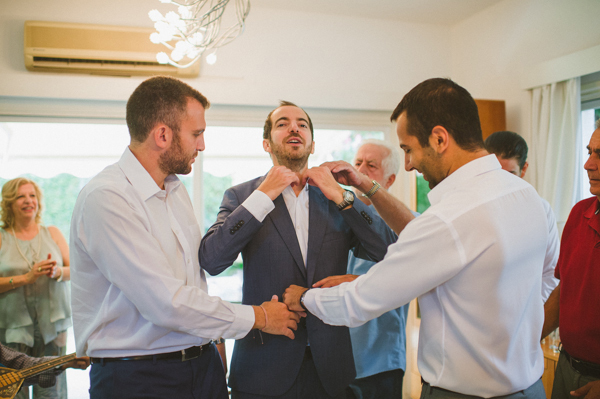 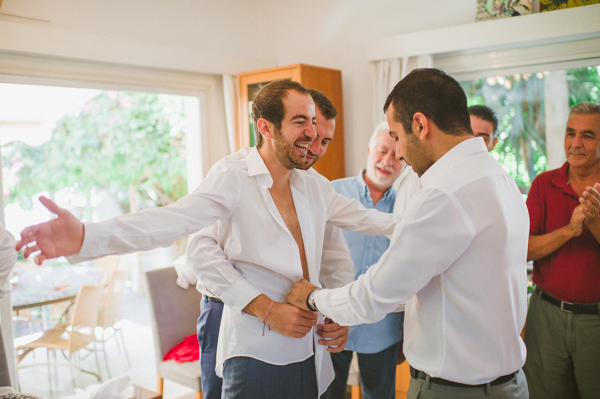 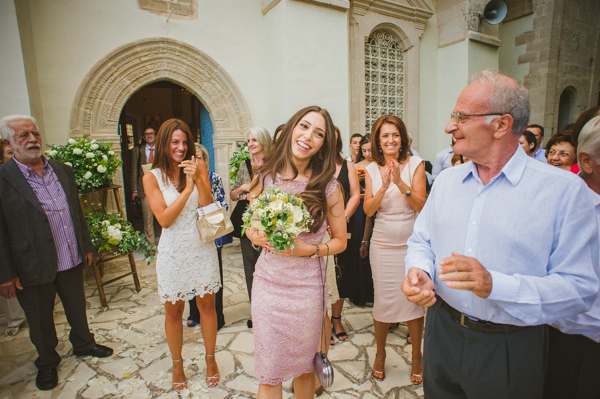 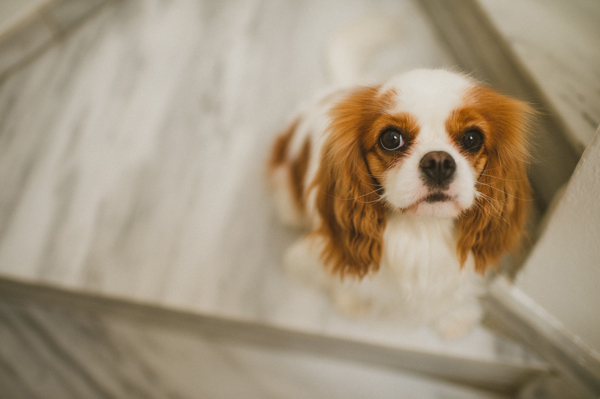 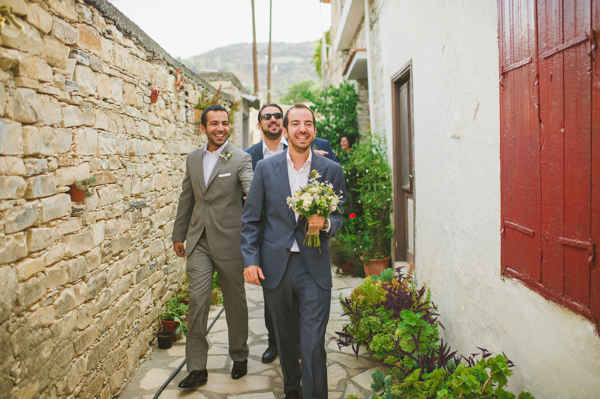 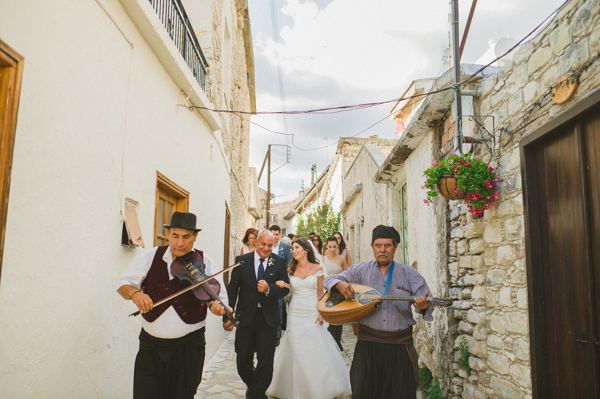 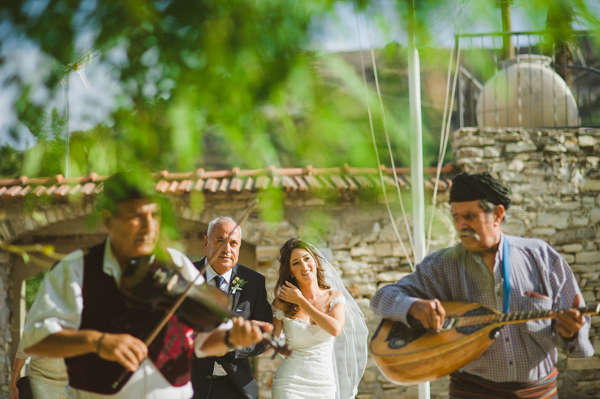 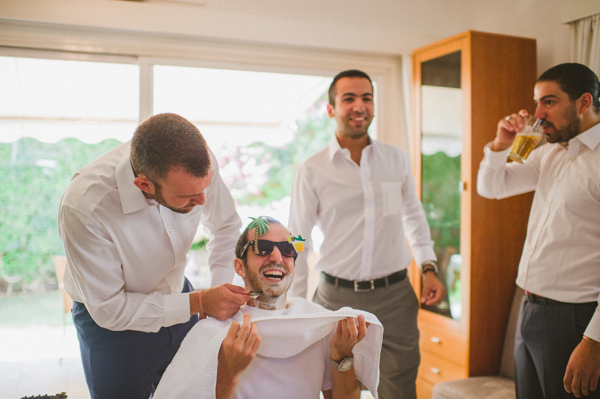 We had no connection to the town Lefkara… however we fell in love with the cobbled streets when we visited for another wedding last year”, the lovely bride mentioned. 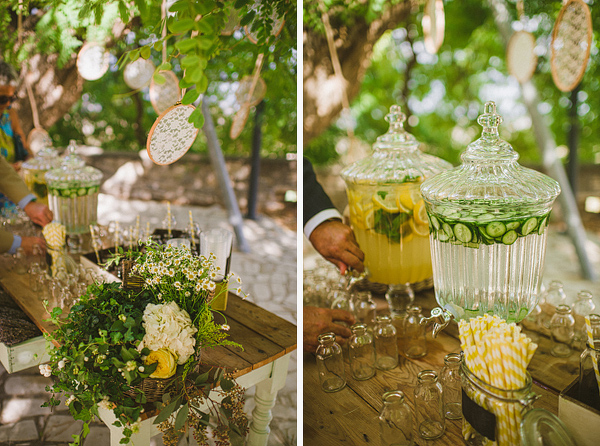 Corina told us her favorite decoration details form her winery wedding were: “The lemonade stand outside the church with lace embroidery hoops hanging from a tree above and the old wooden tabletop placed on barrels displaying parmesan cheese and grapes for guests to nibble during the welcoming drink. 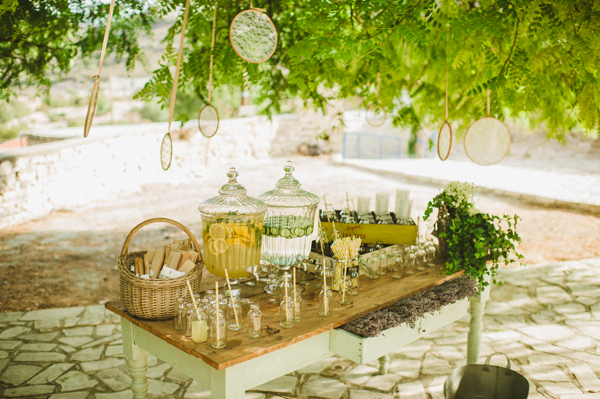 Also the welcoming drink was a lemon & lavender based cocktail and the glass had a piece of lavender tied with some straw”. 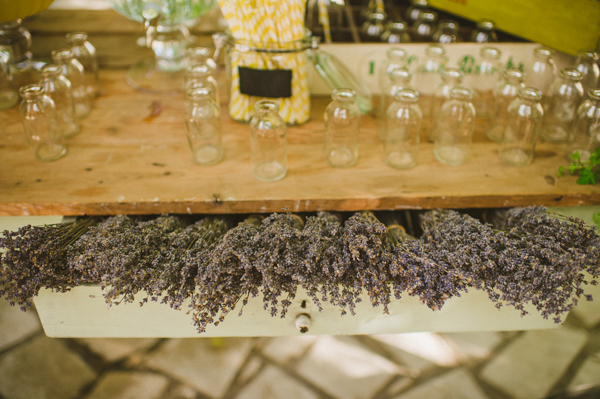 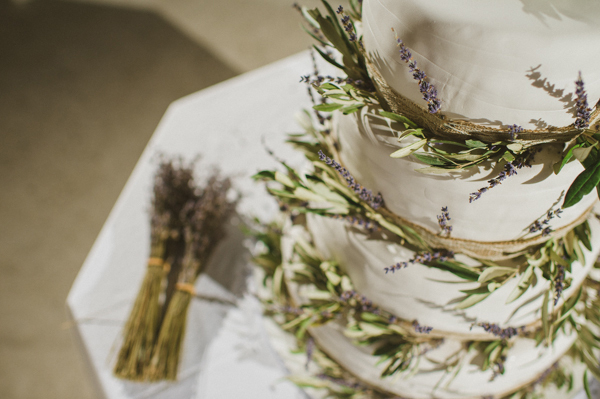 “I didn’t really have a specific wedding color…everything was very natural.. the flowers were white with a hint of yellow (chamomile & craspedia) and purple (lavender & mint)”. 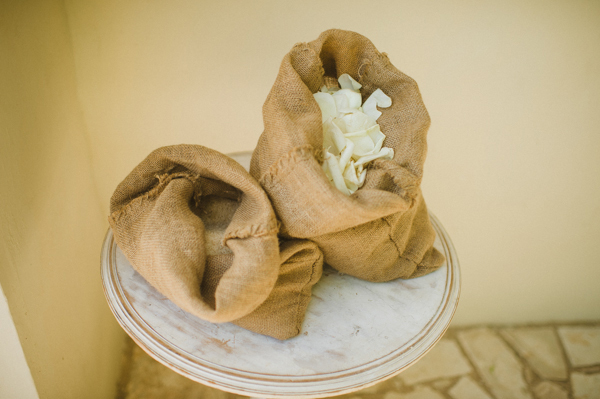 Love the brown paper bag wedding favors with lace detailing and the unique bath salts wedding favor idea. 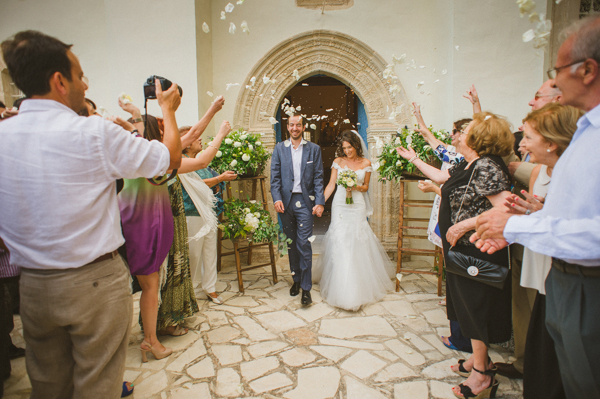 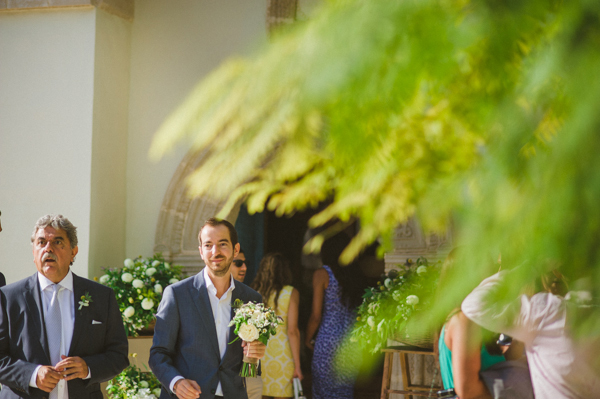 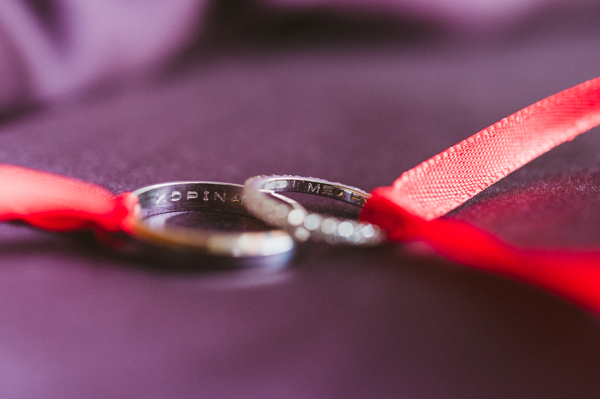 According to Corina: “ The best decision we made was to have a wedding day coordinator and the worst decision was to make a lot of the things by myself… proved to be quite time consuming”. 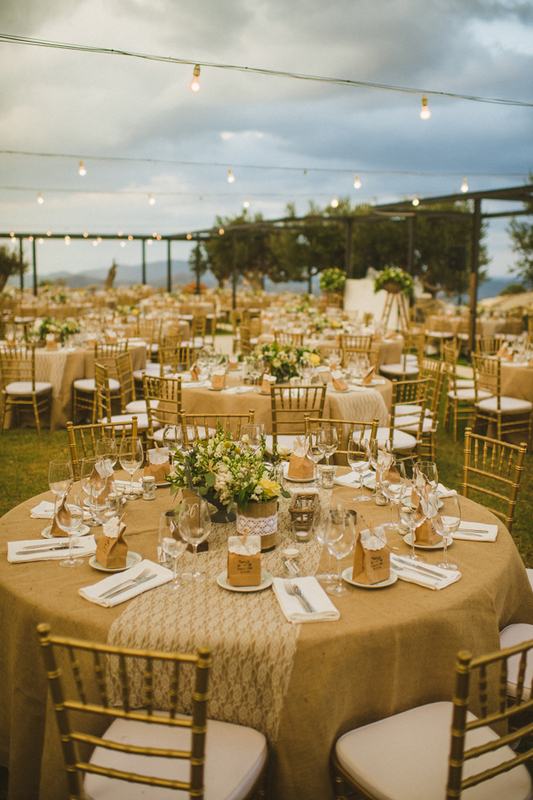 Fresh Events, Pandora Catering Services are on Chic & Stylish Selected Vendors.